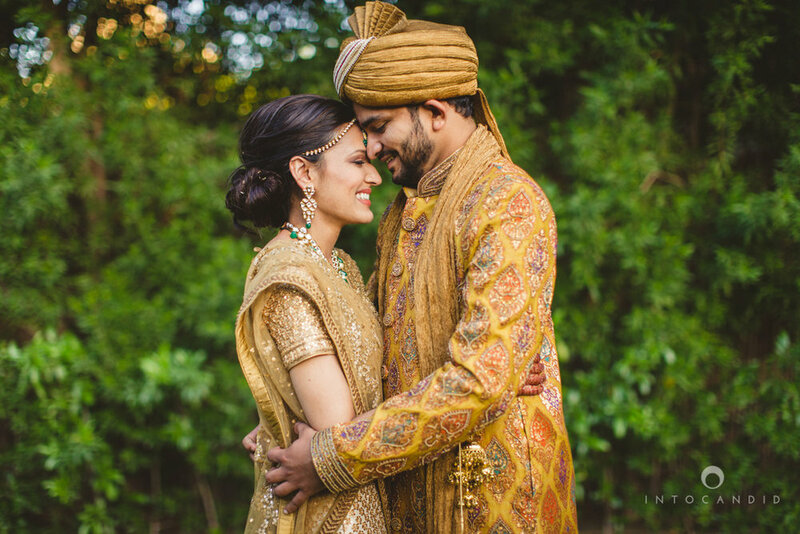 Manasvi and Ketan shot our wedding in Dubai and became more to us than just our photographers. They were like our family - supporting us, laughing with us and creating beautiful memories with and for us. Not for a single minute did they make us uncomfortable with their approach. They let you do your thing and yet manage to take absolutely stunning photographs. They were the best vendors we had at our wedding and we would recommend them 100% to anyone looking for fabulous photos and friends for life. Thank you Manasvi and Ketan. You are both as talented as you are wonderful people. Amazing duo... Oh my god! If I could give Ketan & Manasvi 10 stars, I would. They are beyond amazing. friendly, heaps of fun to deal with, and makes you feel so relaxed when everything else is quite stressful.Having them onboard for our engagement and now for all our wedding functions is the best decision we ever made. The passion and love for their job seriously shows through their amazing photos and the incredible album we get to keep forever! Thank you so much guys, You are amazing. There are no words to describe how amazing our photos are and it's all down to these two (Ketan and Manasvi) They blended so well into the background for our event, that we didn't even realize they were there but the photographs captured are really breath taking! I don't write reviews, I never do. But I could stop myself from writing one for you guys! These guys don't stop at getting the perfect picture and I'll definitely recommend them to anyone who's looking to make their event a memorable one!